Marijuana has become increasingly accepted in the United States thanks to the sustained efforts of doctors, activists, researchers, patients, and legislators. As of summer 2016, Washington D.C. and 25 states — including Massachusetts — have legalized medical marijuana, which can be used to help alleviate the symptoms of conditions ranging from arthritis to epilepsy to HIV. A handful of states, led by Washington and Colorado, have taken the push a step further by legalizing Cannabis for personal use by adults. While we’re moving in the right direction, many physicians — myself included — believe we haven’t gone far enough to make Cannabis regulated, safe, and accessible. That’s why I and more than 150 others have joined Doctors For Cannabis Regulation (DFCR), a group whose mission is to legalize, regulate, and control marijuana throughout the United States. Cannabis — and, more importantly, the millions of Americans who use it — are casualties of a War on Drugs that began during the Nixon administration and peaked during the ’80s under the presidency of Ronald Reagan. 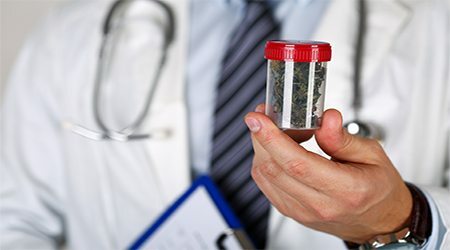 Doctors For Cannabis Regulation formed in April 2016 because we strongly believe that — thanks largely to the War on Drugs — today’s marijuana legislation is disjointed, outdated, misinformed, and harmfully restrictive. Our members already include such luminaries as former Surgeon General Joycelyn Elders, who served under the Clinton administration, and we’re always looking forward to welcoming more physicians who share our cause. Since 1970, marijuana has been classified by the DEA as a Schedule I drug — a designation that has Cannabis rubbing elbows with lethal substances like heroin. 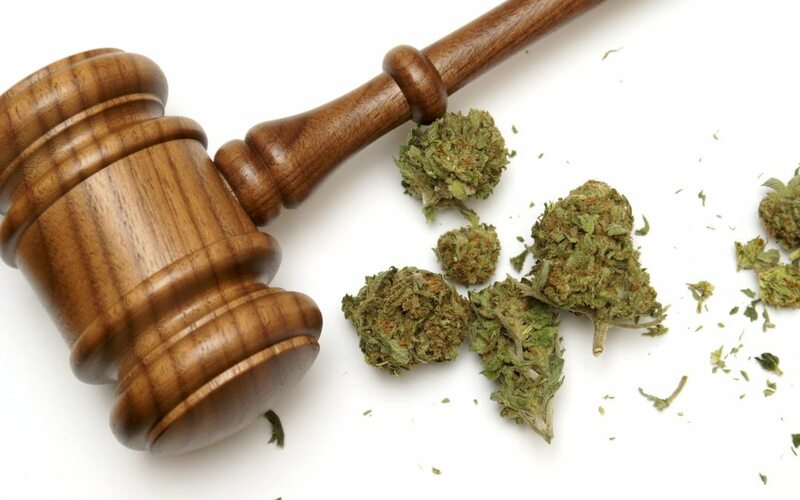 This modern-day rerun of Prohibition has repeatedly led to expensive, litigious clashes between federal and state governments, with various individuals and businesses caught in the crossfire. Cannabis isn’t without its drawbacks. While marijuana myths have exaggerated certain dangers, as a physician and DFCR spokesperson I’ll be the first to openly acknowledge that, for a tiny minority of people, the use of marijuana is neither mentally therapeutic nor physically beneficial. People can experience anxiety. People can make risky decisions, like driving or operating heavy machinery while high, or even engaging in sexual behavior that they would otherwise avoid. For most patients, the worst side effects are limited to the euphoric effect, dry mouth, and a scratchy throat. All medicines have some side effects, and Cannabis is no exception. However, these can be dealt with by careful dosing and administration. Marijuana has caused no fatal overdoses — a stark contrast against the ever-growing death toll from legal substances like cigarettes, alcohol, and a medley of prescription medications. There are also no deadly drug interactions with marijuana. Despite the hysteria relentlessly propagated by pundits and political alarmists, you are more likely to die from a lightning bolt or a shark attack — or drinking beer, or smoking cigarettes — than you are from using marijuana. Compared to virtually any drug you can think of, legal or otherwise, Cannabis is a remarkably benign substance. Nonetheless, legalization would actually make marijuana even safer through tighter regulation of the industry. Cannabis dosing control and quality control will assure users that they are getting what they expect, and no harmful additives like pesticides. In addition to improving Cannabis safety, regulation will also help protect children by putting taller roadblocks in the way of minors, who would be unable to purchase Cannabis without presenting valid ID. Think of it this way. When a teenager goes into a liquor store, they are likely to be carded and turned away. Fortunately, the legality of alcohol has eliminated the need for an illicit market: an unregulated Wild West to which our thirsty teenager could easily turn. Unfortunately, thanks to its widespread criminalization, the same cannot presently be said of marijuana. Drug dealers thrive because Cannabis is illegal, similar to the way bootleggers flourished during Prohibition in the 1920s. Unlike the strictly regulated businesses DFCR envisions, drug dealers simply do not care if their products are sold to children, just as they do not care whether their products are laced with harmful adulterants. Moreover, dealers often have other, truly harmful substances to sell, and do not care who’s buying so long as they have money. Politicians love to spout rhetoric about “protecting our children,” but ironically, their misguided policies have done just the opposite by creating a shadowy trafficking industry. If you’re living with a serious medical condition, medical Cannabis may be able to help provide additional relief in conjunction with traditional treatment. 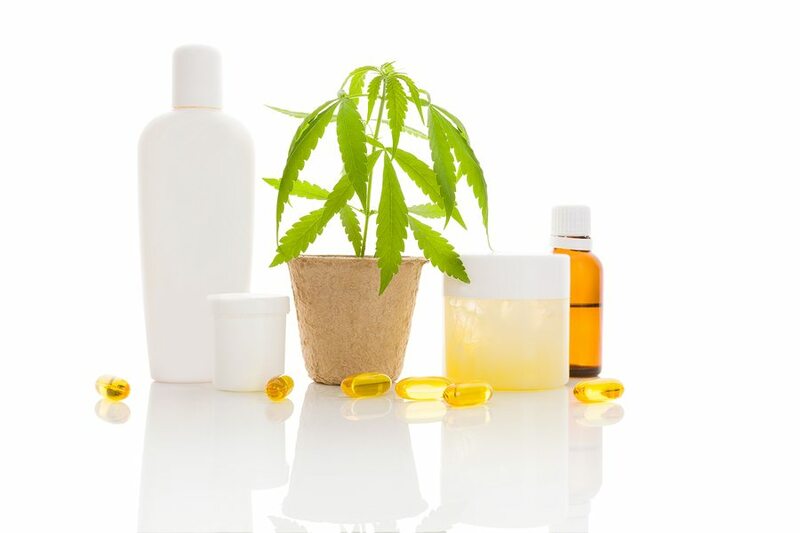 To talk about the health benefits of marijuana in a private consultation, call Inhale MD at (617) 477-8886.